May is Mental Health Awareness Month and the first week of the month is dedicated to create children’s mental health awareness. Mental Health is an important and integral part of the adolescents’ wellbeing. Mental Health is not simply the presence or absence of symptoms. It includes general feeling and functioning, as well as having resilience when facing a setback. Adolescence is a time where mental health disorders first appear. Two- thirds of adults with psychiatric problems began between the ages of 15-25. Most adolescents enjoy a positive mental health development, though more than a third of this group have experienced or currently are experiencing anxiety, depression symptoms or a debilitating mental health disorder. Everyone feels worried or anxiety at times; adolescents experience strong emotions as part of their normal development but when symptoms persist for more than two weeks and interfere with their daily lives, it can be a warning sign for the adults caregivers. Suicide deaths (usually prompted by a mental health disorder) globally surpass vehicle accidents at the age of 10-14, and is the second leading cause of death among 15-24 year olds. 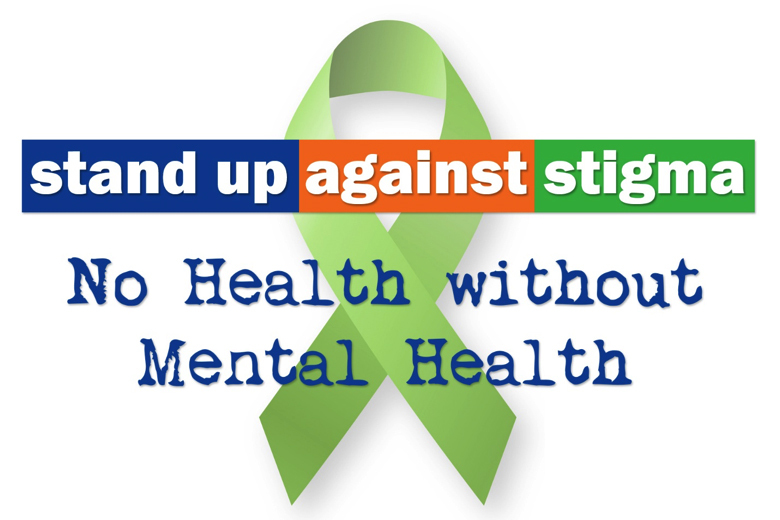 Mental health support starts at the home, school and at the health professional office (physician or psychologist). Adolescents should have access to Mental Health services breaking the barriers of stigma, ignorance and misunderstanding. The maturation process in adolescents to adults is through changes and development, facing issues that most of them will overcome. At NPH a comprehensive assessment physical, developmental and psychological is given upon entrance and is monitored and followed up by the clinic staff (doctor and psychologist) if there is a mental health diagnosis. This helps to prevent future complications. Most NPH children experience some sort of PTSD , because of their background before entering NPH and if they had suffered violence, abuse of any type of abandonment and neglect. 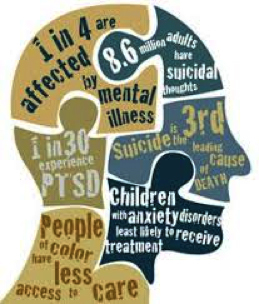 Around 2% need to have consultation with external specialists and have psychiatric treatment. NPH uses an interdisciplinary team including physician, psychologist, occupational therapist, art therapist and physical therapist to support children. The NPHI Medical Services team and local clinics work hard to apply our mission statement to our daily work: striving to reach an optimum health and wellbeing for children to live as healthy as possible. The success relies on the close cooperation between the Medical Services team and local staff, and establishing collaborative partnerships with local public health facilities and other NGOs. 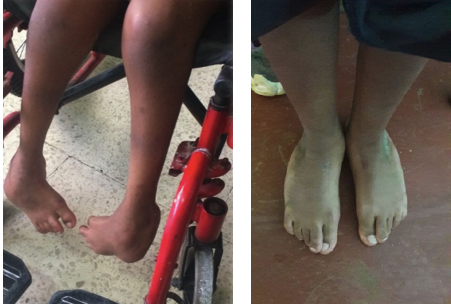 The fever caused by the Chikunguya virus represents a new problem for the Ministry of Health in the Dominican Republic. 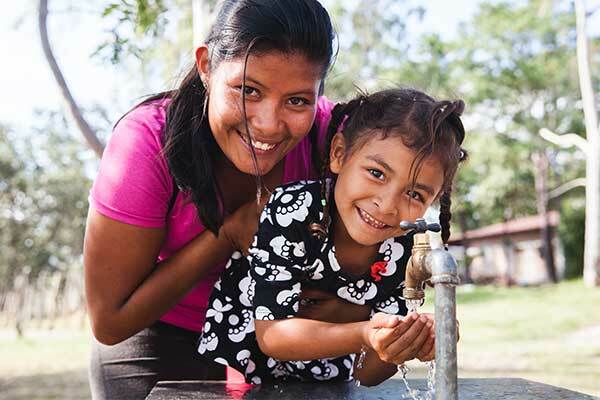 Chikunguya began in February 2014, but before in December 2013, the Pan-American Health Organization, alerted the countries of the region of Americas. 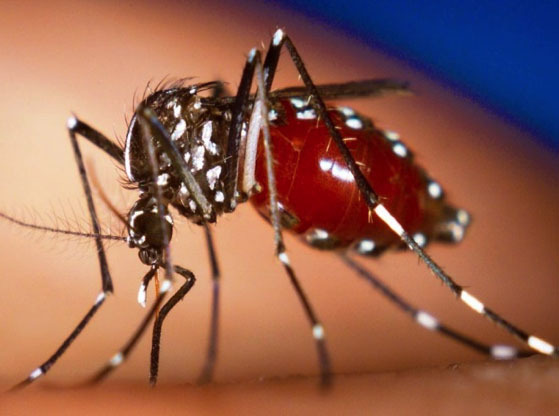 This disease for the first time affected the Dominican Republic, a very susceptible population, since it is transmitted by the mosquito Aedes aegypti. This type of mosquito is present in the entire country, which is the reason why a great number of cases were presented. The origin of the word Chikunguya comes from the African language Makonde, which means: to bend by pain. 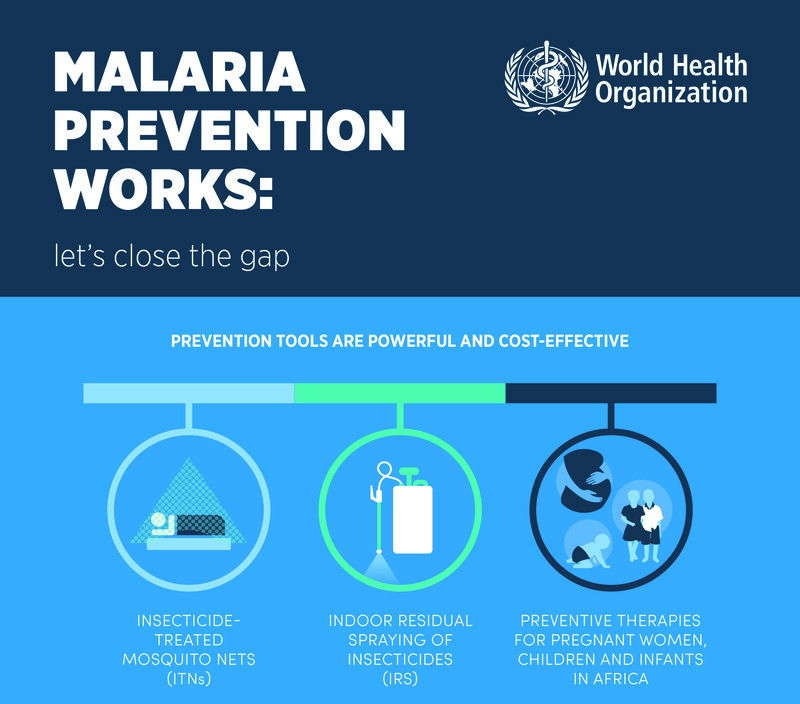 It is transmitted through the mosquito bite that can also produce dengue and yellow fever. This mosquito is easily recognized because it has a white circular stripe on the legs. When these mosquitoes bite a person with Chikunguya the transmission cycle starts. Sudden high fever, accompanied by multiple bilateral or symmetrical pains of variable intensity. In some cases the pain is so intense that it produces functional disability. After a few days, a pruritic macular rash may occur. Other: headache, diffuse back pain, myalgia, nausea, vomiting and conjunctivitis. Subacute and chronic symptoms can occur from days, months or even years from the onset of symptoms. The main manifestation is arthritis. Among the atypical manifestations of Chikunguya is neurological, ocular, cardiovascular, dermatological, renal, damage among others. The majority of these manifestations are observed in patients over 65 years of age and in children younger than one year and in patients with chronic diseases, diabetes, lupus among others. The diagnosis is basically clinical, starting from the definition of the case suspected and family, community or work contact with other cases. If you have symptoms, go to your nearest health center for care and treatment. 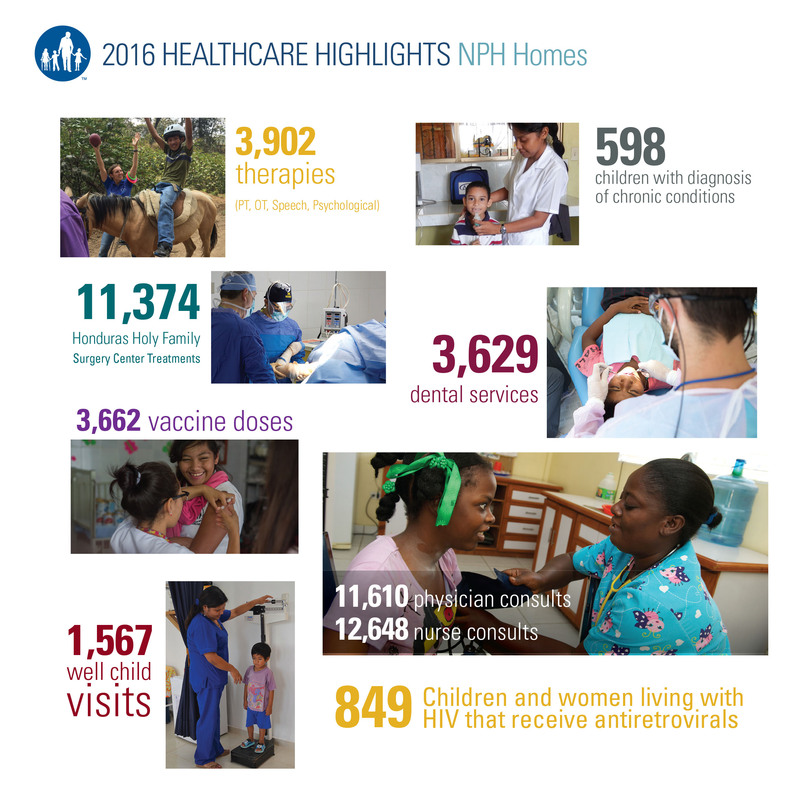 The impact of NPH’s healthcare in developing countries is significant. We not only provide comprehensive care for the children living in NPH homes, but also for patients from the community and children attending NPH schools. NPH clinics support these students by providing: annual medical exams, nutrition, vision and hearing screening, dental care, immunizations, deworming twice a year, supporting and finding solutions for special cases identified during screening, health education, and therapies according to availability. An ear infection happens when a bacterial or viral infection affects the middle ear. Most ear infections happen when a child has previously had a cold for a few days. Middle ear infections are also called otitis media. They are very common, especially in children between 6 months and 3 years of age. They are usually not serious and aren’t contagious, though can be painful because the inflammation and fluid buildup. Ear infections can be chronic or acute. Acute ear infections are painful but don’t last more than a few days. Chronic ear infections they can recur many times. 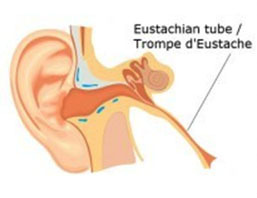 Chronic ear infections can cause permanent damage to the middle and inner ear and loss hearing. Viruses or bacteria cause middle ear infections. Germs travel from the back of the throat when the Eustachian tube is swollen from a cold, causing infection in the middle ear. In some cases, children with an ear infection may also have fluid draining from the ear. Babies who are being bottle fed, especially if they swallow milk while lying too flat, it can enter the Eustachian tube and increases the risk of an ear infection.